Kitchen Rental – St Mary's A.I.D. Are you a budding entrepreneur sweet, cake or pie maker? 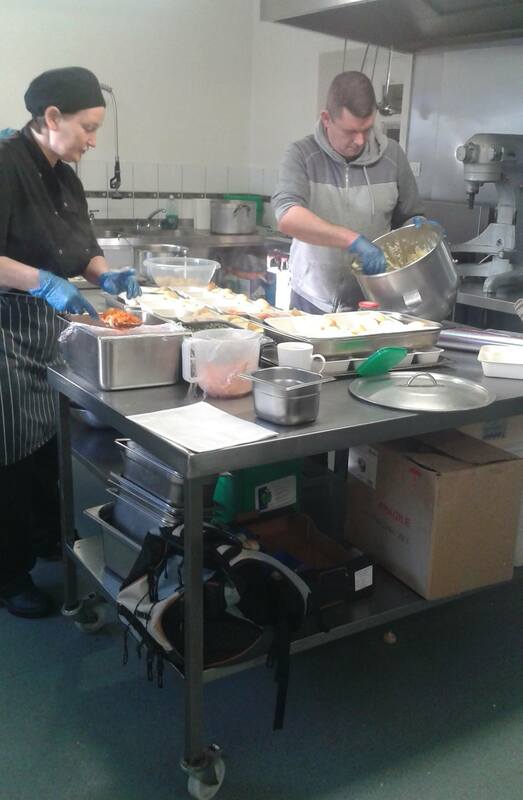 If so you may be interested to know SMAID’s state of the art kitchen, located in the Alms Houses, Nicholas Street is available for hire. For more information contact 061 318106.